Does it say “USDA 100% Certified Organic”? 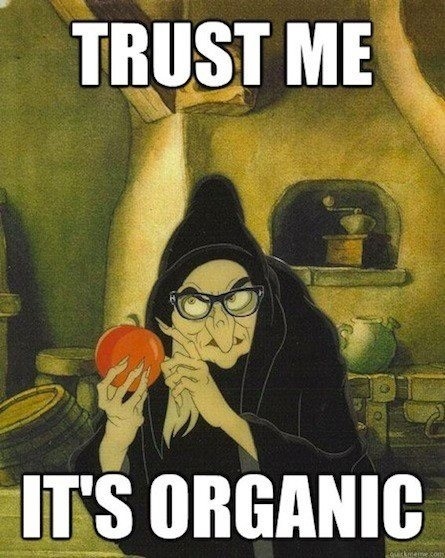 If the label doesn’t say “certified organic” it may be a waste of money. I call it trickery marketing, but labels can be very misleading. Just like if you Google “Paleo recipes” it doesn’t mean the recipe is 100% Paleo just because it says “Paleo Chili”. There are loose interpretations and people/companies/brands are cashing in on it. Educate yourself and make decisions on what you eat based on knowledge, not assumptions. Example: click here and read this.